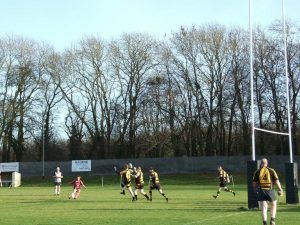 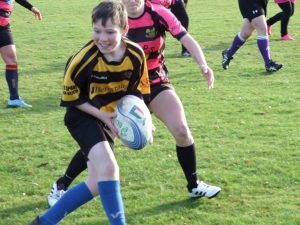 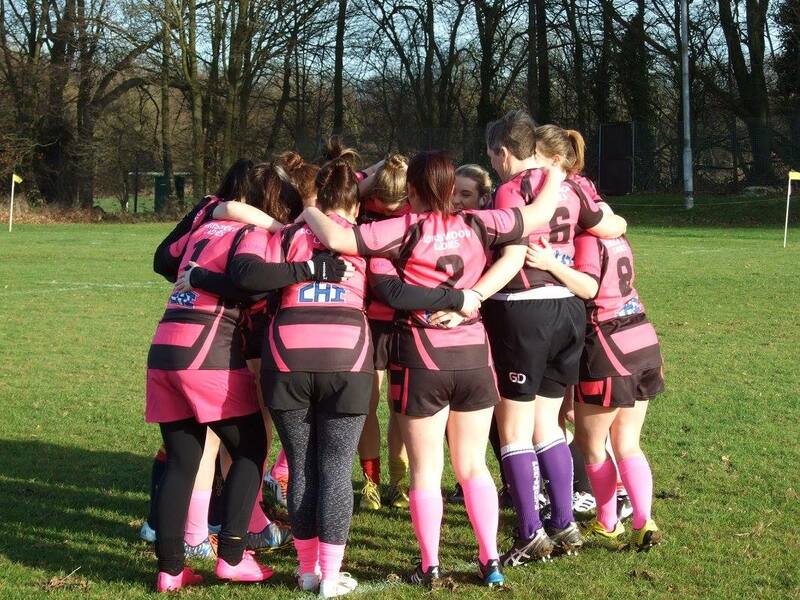 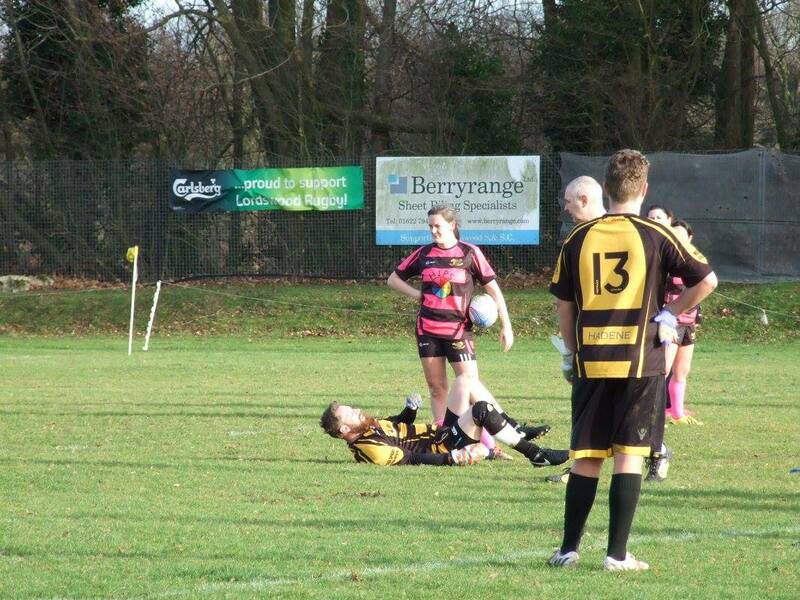 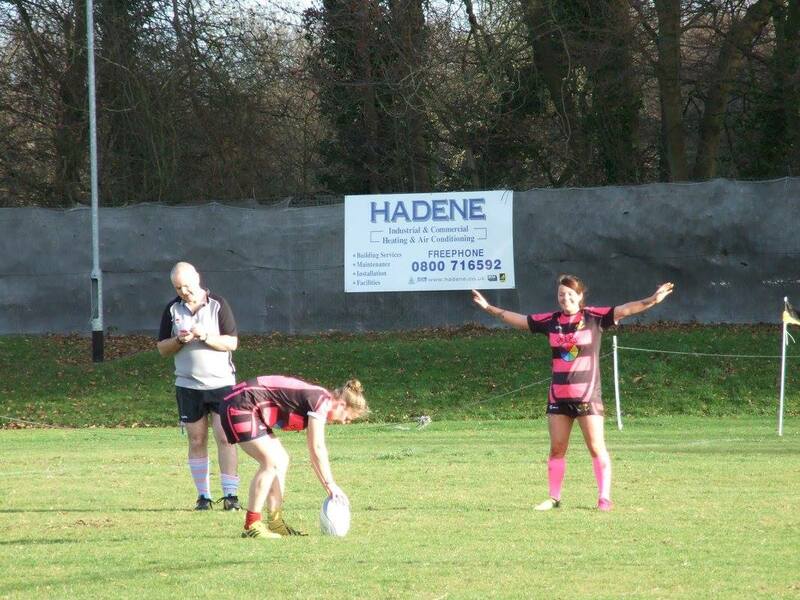 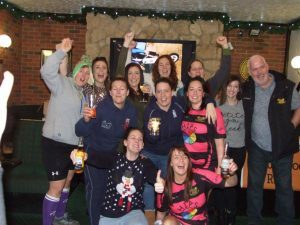 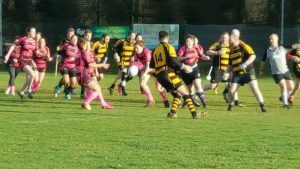 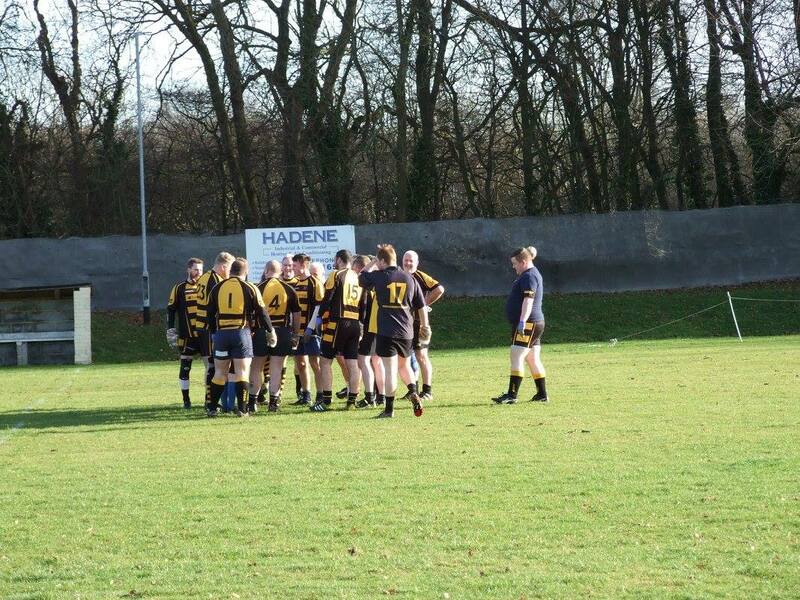 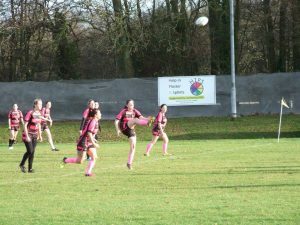 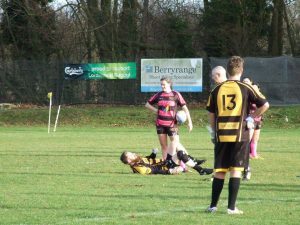 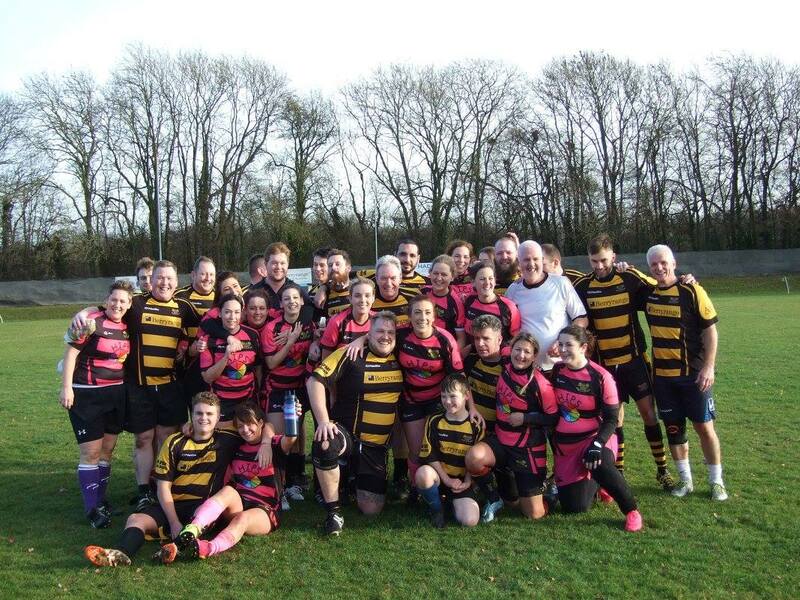 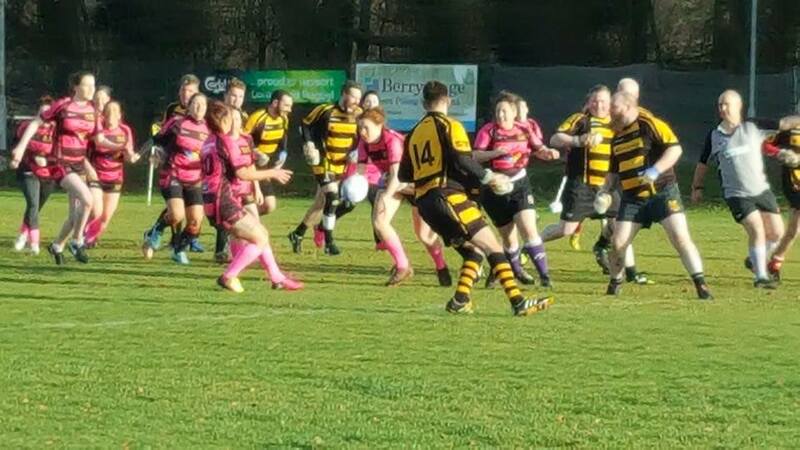 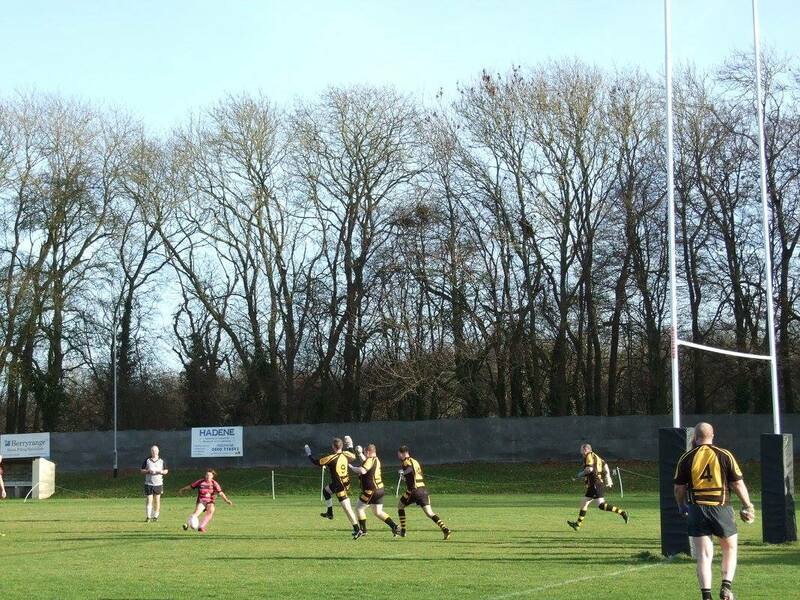 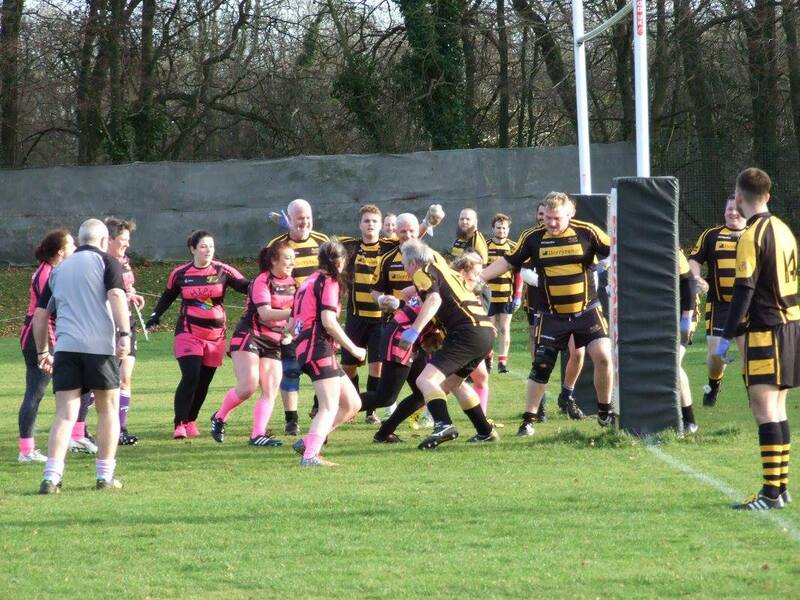 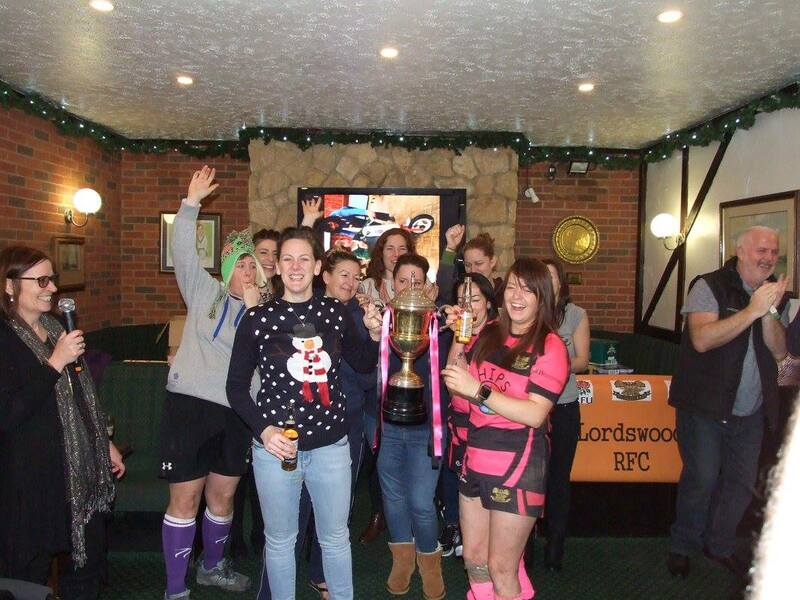 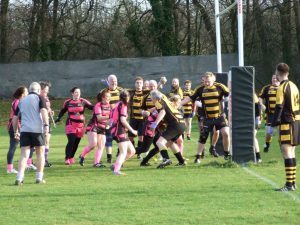 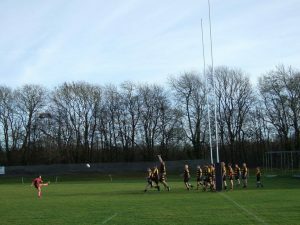 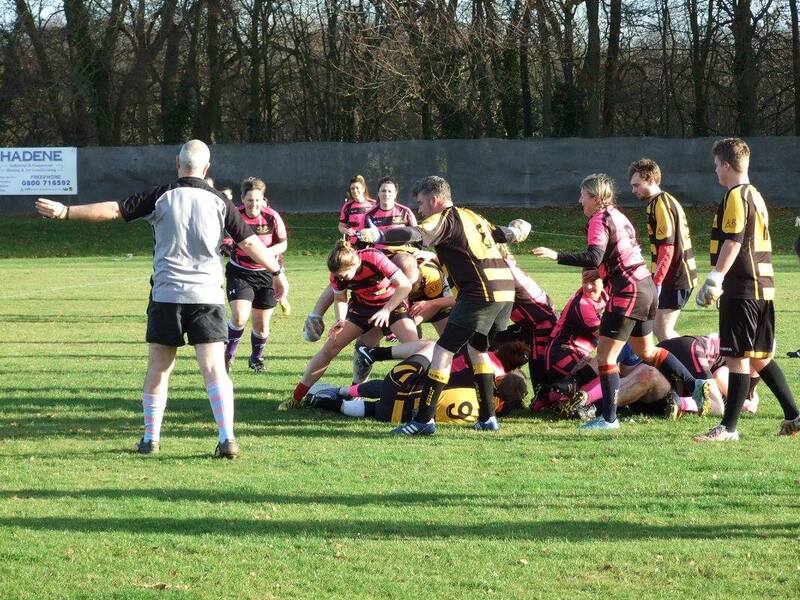 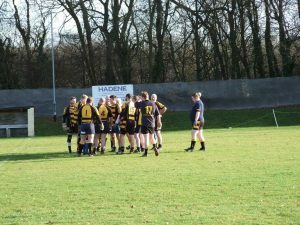 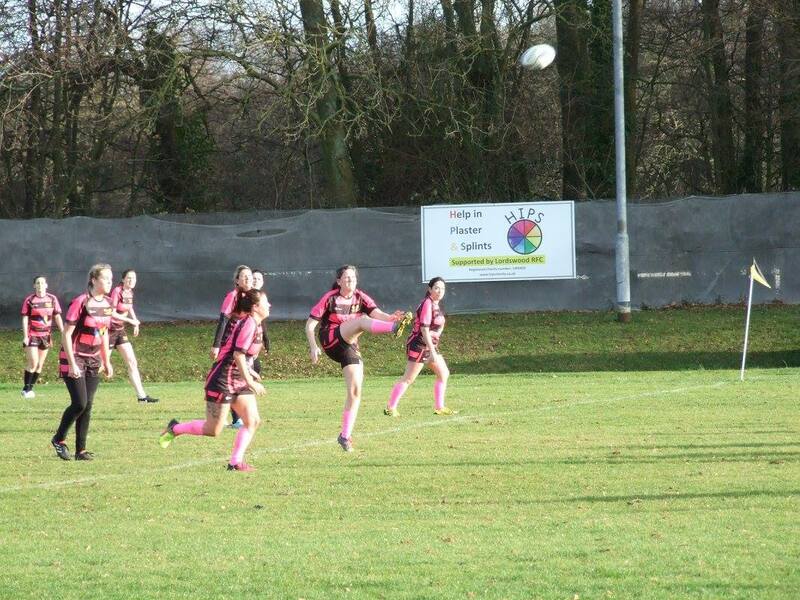 Lords vs Ladies 10 -19 – Lordswood R.F.C. 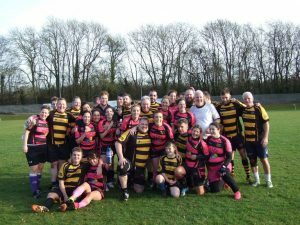 The annual Lords vs Ladies HIPS Charity match took place again on Boxing Day. 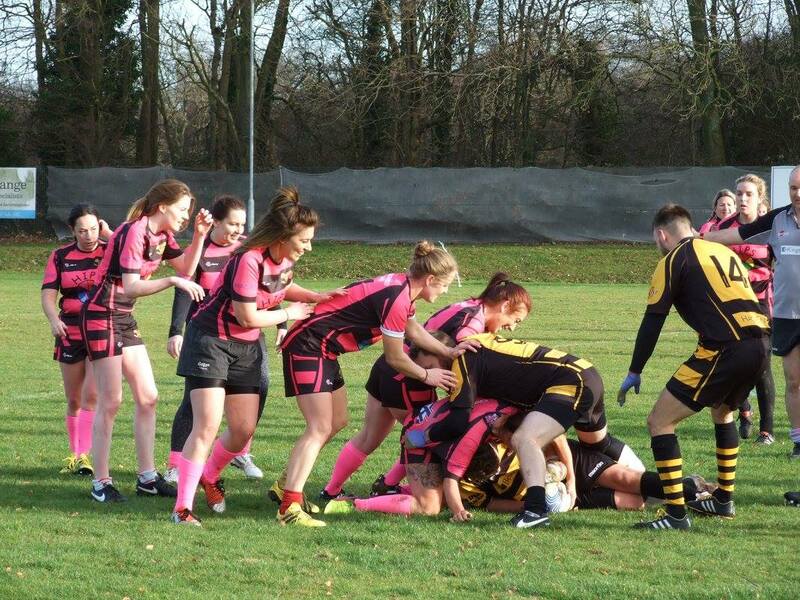 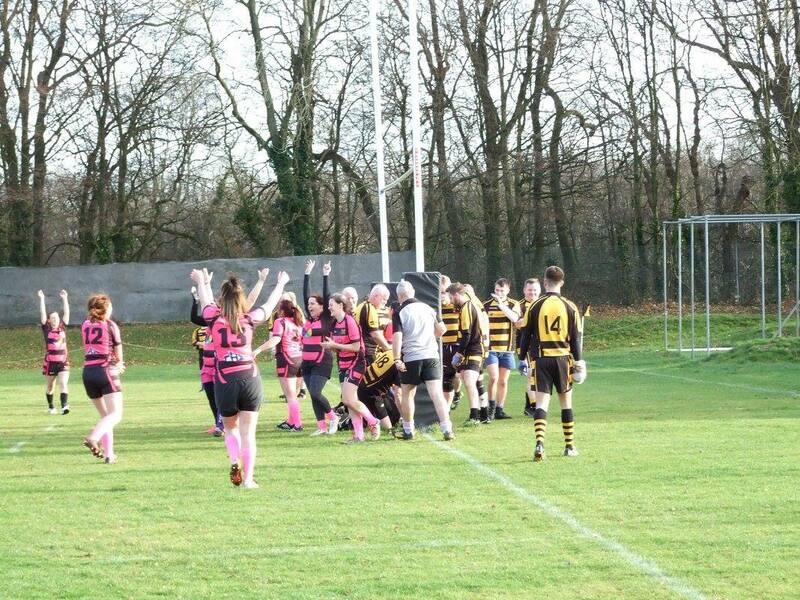 As usual, the referee was biased towards the ladies and they won the match with a full time score of 19-10.